The body's core temperature means the temperature of the internal organs. The body's core temperature means the temperature of the internal organs. This is usually slightly higher than the skin temperature, and is also more important, as the body's vital systems work best within a narrow temperature range. Normal core body temperature in humans should be around 37°C. This is usually slightly higher than the skin temperature, and is also more important, as the body's vital systems work best within a narrow temperature range. 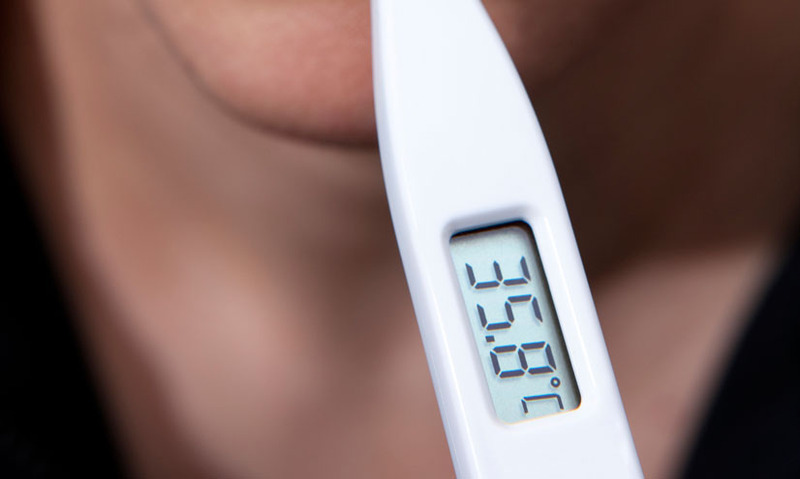 Normal core body temperature in humans should be around 37°C.